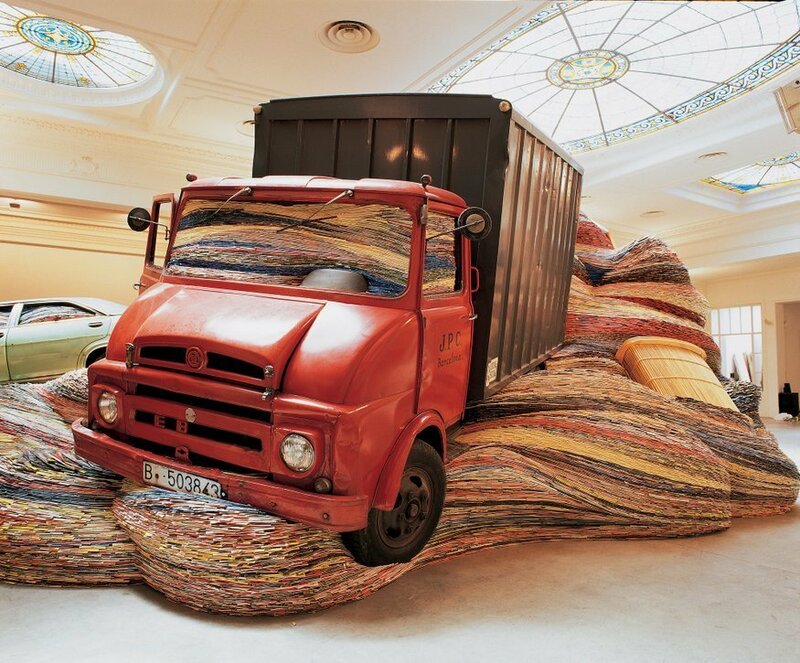 An example of a past giant paper based installation by David Mach. Image courtesy the artist. 20 TONNES OF PAPER: David Mach is a memorable artist, creating animals out of wire hangers and busts out of matchsticks. But his early career involved massive sculptures and he's returning to his roots with a super-sized installation involving 20 tonnes of paper. We're very excited about this one. David Mach: Incoming at Griffin Gallery, The Studio Building, 21 Evesham Street, W11 4AJ. 11 May-7 July, free. 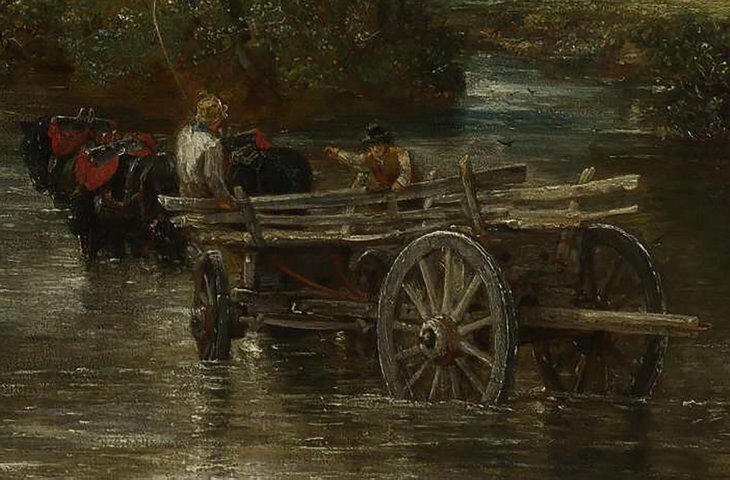 Works like Constable's Hay Wain are part of the agricultural inspiration for Middleton. Image courtesy ICA. A MODERN LANDSCAPE: Agriculture serves as the inspiration for Stuart Middleton's exhibition, which will transform the ICA lower galleries. The ceiling and walls aren't safe as he creates a new installation and populates it with his video works. Stuart Middleton: Beat at ICA. 6 May-2 July, £1. 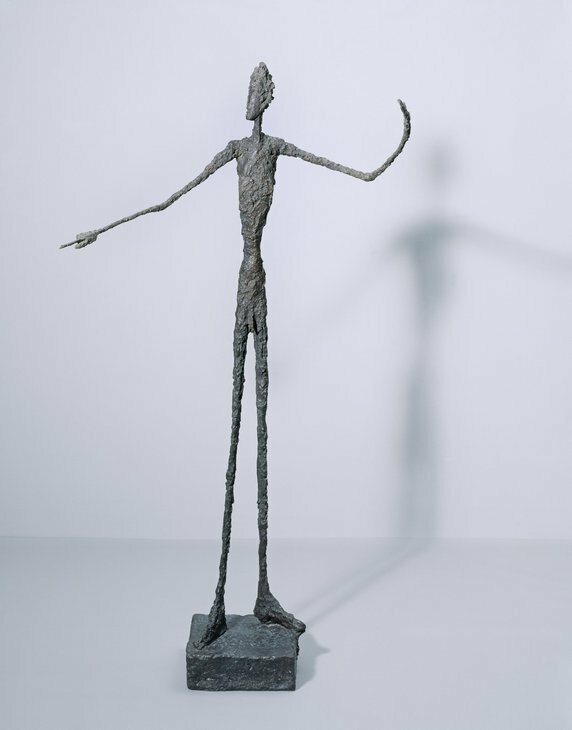 SPINDLY FIGURES: Alberto Giacometti is best known for his spindly figure sculptures. But he was also a talented portraitist and draughtsman. This exhibition brings together over 250 of his works in a blockbuster show celebrating a modern art master. Giacometti at Tate Modern. 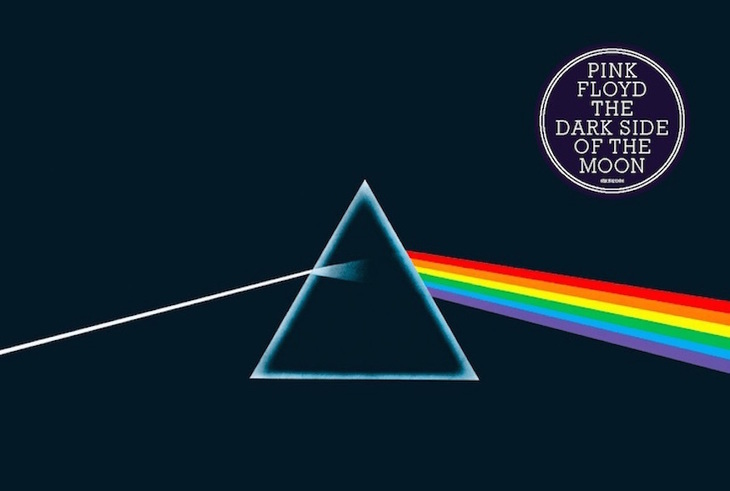 10 May-10 September, £16.80. The master painter of Venice. Image courtesy Royal Collection. VENETIAN CANALS: Canaletto was the master of capturing detailed daily life on the canals of 18th century Venice. An added bonus is that many of his paintings are in the UK within the Royal Collection. This will be a collection of fantastic paintings of Venetian waterways by Canaletto and his peers. 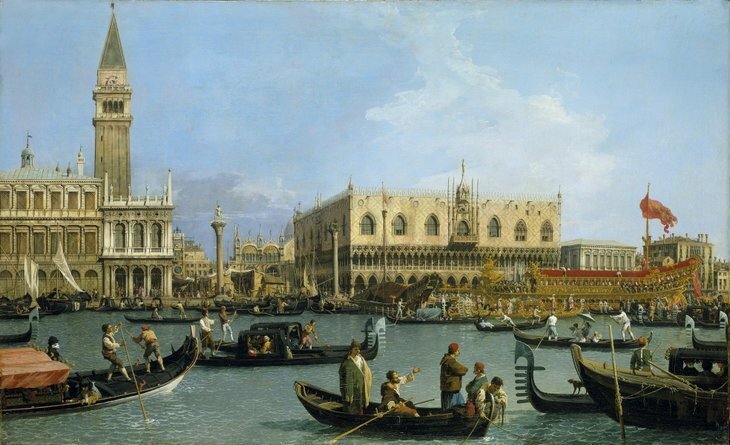 Canaletto & the Art of Venice at The Queen's Gallery, Buckingham Palace. 19 May-12 November, £11. Flowers underwater resemble abstract paintings. Copyright Alexander James. FLOWERS UNDERWATER: Alexander James specialises in taking the existing genres of still life and vanitas and recreating them underwater. We loved his last major UK show and now he's taking on the subject of flowers. They will be distorted by the water so they look like abstract paintings. Alexander James: All Icons Are False at D-contemporary, 23 Grafton street, W1S 4EY. 19-30 May, free. 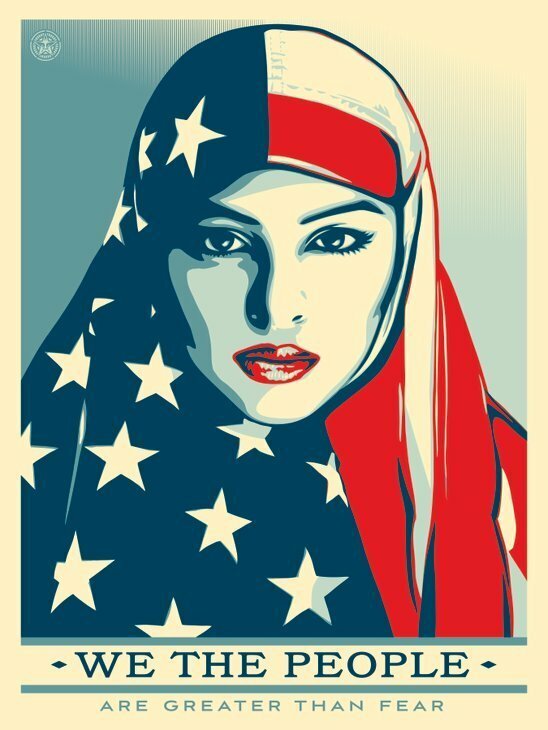 Shepard Fairey's art is part of the California exhibition. Copyright the artist. CALIFORNIA DREAMIN': Designed in California is what it says on the side of every iPhone box. It's a stamp of authority that suggests what modern design is all about. This show will look back at what California has contributed to the world of design from skateboards through to Apple products. California: Designing Freedom at Design Museum. 24 May-15 October, £16. 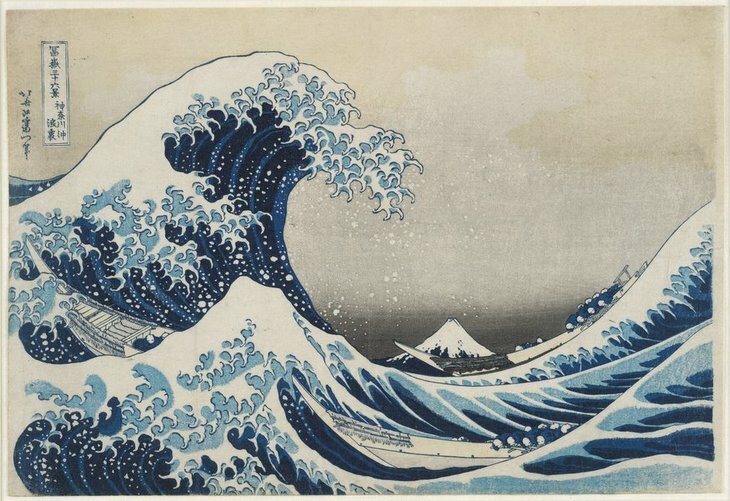 A TSUNAMI OF ART: Hokusai's Great Wave is one of the most recognisable works of art. This major exhibition will look at the last 30 years of this influential artist's life. There will be plenty of his renowned prints and an exploration of the spirituality within his work. Hokusai: Beyond the Great Wave at The British Museum. 25 May-13 August, £12. The futuristic background from Ghost in the Shell. Image courtesy House of Illustration. 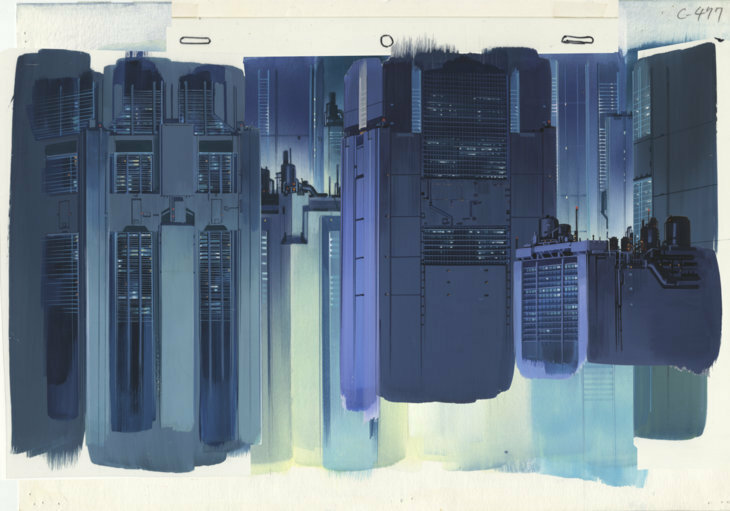 SCI-FI ANIME: The architecture in anime can have just as much impact as the character design, a perfect example being the futuristic cityscape from Ghost in the Shell which is included in this show. We loved House of Illustration's last anime exhibition, so we have high hopes for this one as well. Anime Architecture: Backgrounds of Japan at House of Illustration. 26 May-10 September, £7.50. 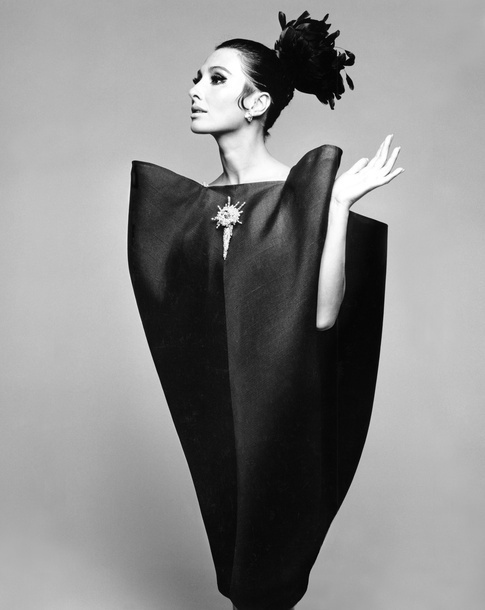 ELEGANT FASHION: This year marks the centenary of French luxury fashion house Balenciaga. To mark the occasion, the V&A will be examining the brand's evolution, featuring many of its designs and delving into how the clothing lines are made. One for the fashion fans. Balenciaga: Shaping Fashion at V&A. 27 May-18 February, £12. It's not just major exhibitions opening this month, as there are plenty of short run events too. Photo London (18-21 May) returns to Somerset House for its third year. 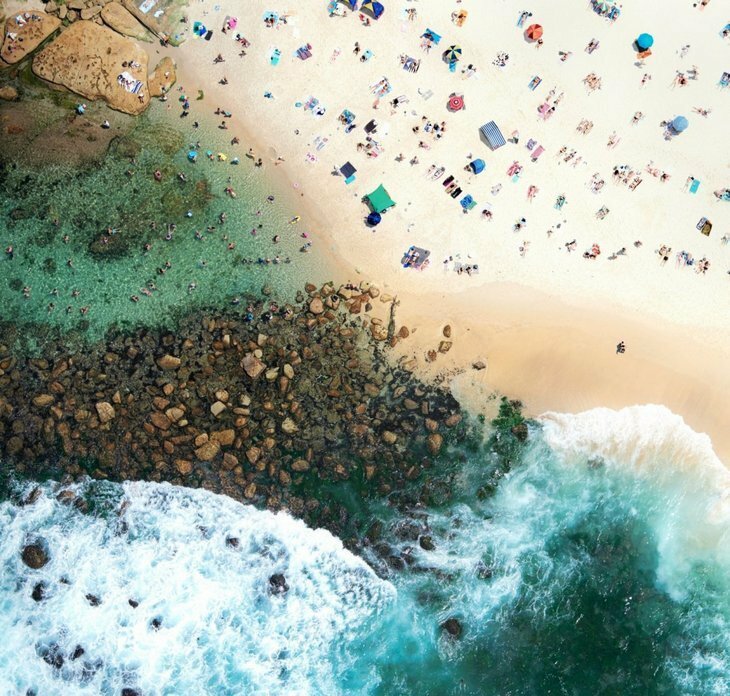 It's a must for photography fans — a massive fair that sprawls across all wings of the building. For photography by emerging artists, South Bank is the place to be. FIX photo festival (12-21 May) will be taking over the Oxo Bargehouse for just over a week. Finally if performance art is more to your liking, you'll want to check out Block Universe (29 May-4 June). Performances will be carried out all across the city, including in esteemed venues such as the Royal Academy of Arts and Somerset House.